Famous is original! You’ve probably used Aloe Vera to calm sunburnt and skin cuts to heal. But we’re exposing Aloe Vera for its origin. 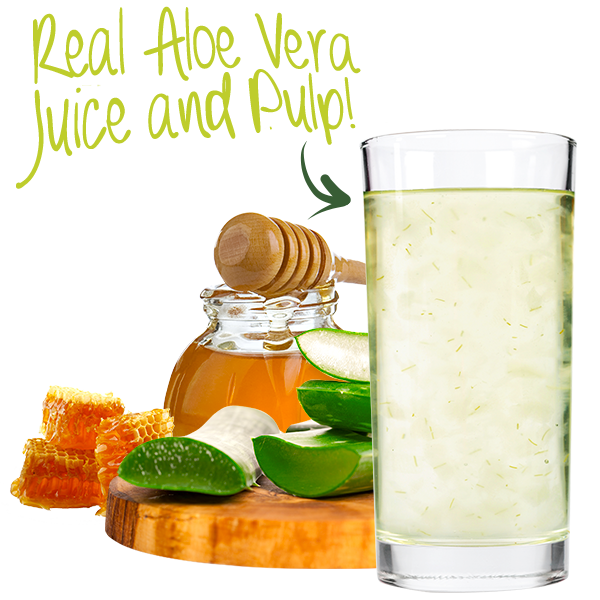 The pleasure of vitamins, minerals and essential amino acids are classified in this drink. ALO Exposed, our original aloe drink is made with real Aloe vera extract that can provide the building blocks for a healthy lifestyle. 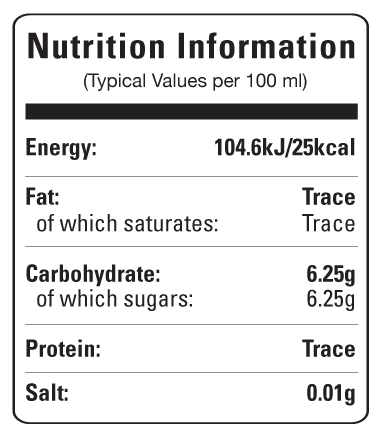 Determining REFRESHING and HEALTHY drink? Grab a bottle of ALO Exposed. Go ahead…We’ll make more! Honey: Contains magnesium, potassium, minerals, a natural sweetener.